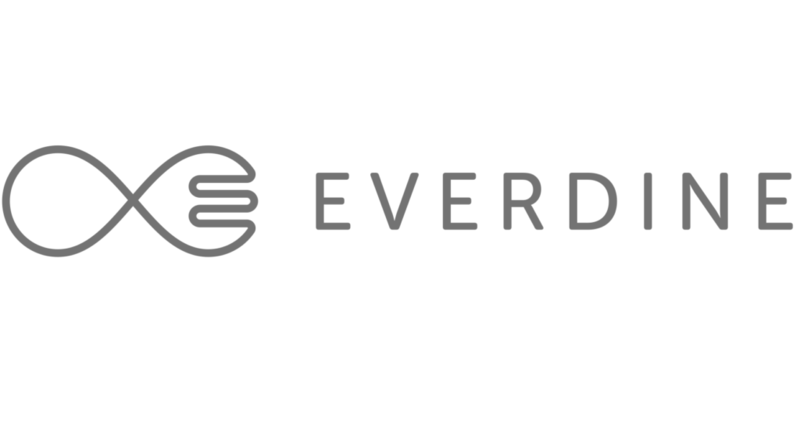 Everdine is the most recent and convenient solution to clean eating: delivering wholesome, frozen, gourmet meals by courier to your door. They only work with trusted suppliers, whose fish and meats are sustainably sourced, and hire chefs trained for years in Michelin-starred restaurants. Freezing the meals naturally locks in the inherent goodness, which means no need to add artificial preservatives, and helps them stay fresh for longer. JA, ich möchte ein GRATIS Video wie dieses!